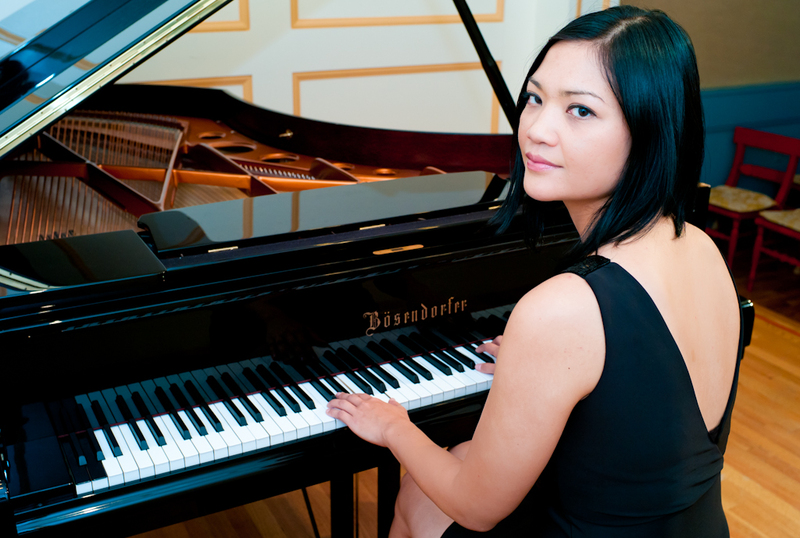 Melinda Faylor is a pianist working in a variety of genres, primarily in NYC. She has performed with new music chamber ensembles Lunatics at Large, Mimesis, Ensemble 212, TACTUS, Tenth Intervention and the Curiosity Cabinet. Melinda is also a frequent curator and producer of concerts and concert series. This solo performance at the Firehouse Space is in preparation for an album recording, and marks a return to some favorite 20th and 21st century solo piano works from her past, as well as some new pieces that have always been on her mind to play: John Corigliano’s Etude Fantasy, John Adams’ Phrygian Gates, Karen Tanaka’s Crystalline II, Tobias Picker’s the Blue Hula and Old and Lost Rivers, and Frederic Rzewski’s Down By the Riverside. There will be video projections created to accompany at one or more of the pieces.